We went to a dance party last night. Fun time. There was one tune played where shaker instruments came out and some people danced and some played. I played the zills. Zills are little hand cymbals (think belly dance). So I woke up this morning thinking about last night and feeling the urge to drum. Sadly, I haven’t drummed since I hurt my arm in August. I really miss it. If this is your first time to my blog, I am a world drummer– that is, I play percussion instruments from all over the world. Anyway…I wanted to share a few clips of percussion music unlike anything you’ve seen before. This digital animation is called Animusic. The people who crafted these clips have truly remarkable imagination and an amazing knowledge of instrumental cause and effect. I wouldn’t be surprised were the machines actually built, they’d play just so. Enjoy! And I’ll add this drum-less one because it’s my favorite. Someone wrote them up on Wiki if you want to know more. 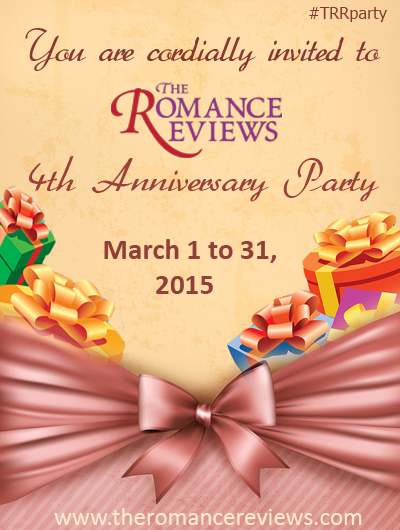 I blog the 4th of the month at Romance Books ‘4’ Us and my post is still up. 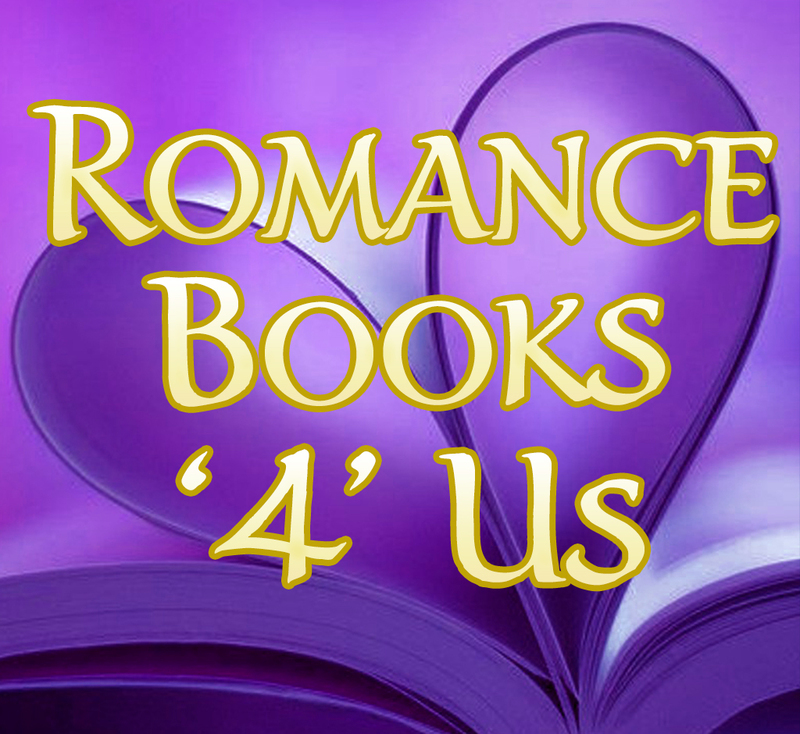 This entry was posted in Past Posts - you'll never know what you'll find and tagged animusic, drums, fun day Sunday, percussion, percussion instruments, Romance, Rose Anderson, weekend happenings, youtube. Bookmark the permalink.